Stand at the top of a bluff and gaze out across the forests and hillsides of northeast Iowa or venture down into the valleys and enjoy a dip in a fresh, cool river or lake; either way you will love the view. 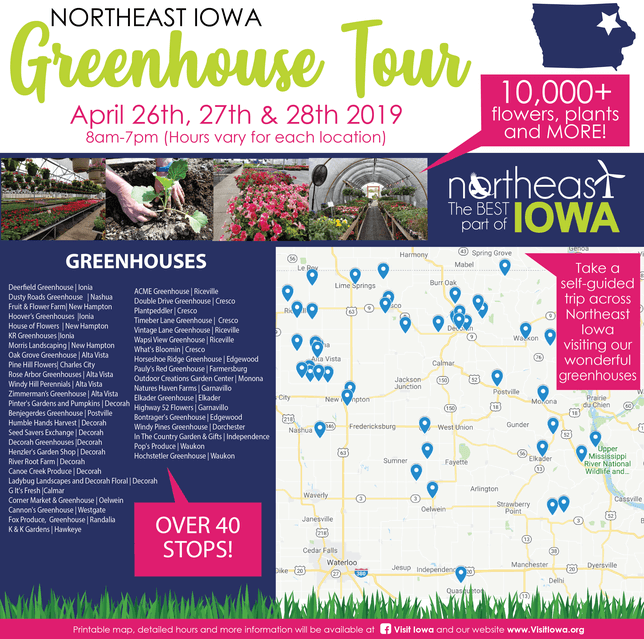 Northeast Iowa is a refreshing escape that can be filled with outdoor excursions, spectacular attractions and fine dining. This website is jammed packed with things for you to do and see in a six-county region. 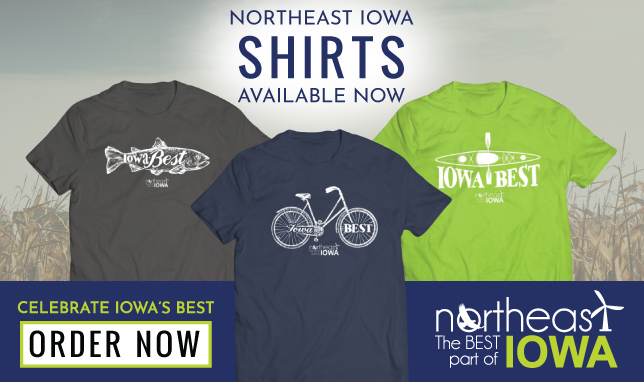 Whether it is a family vacation, a weekend getaway with your sweetie or a "guys only" fishing trip - you are sure to make lasting memories in northeast Iowa's Bluff Country. So why wait? Let your adventures begin!